A third-party voter registration organization is “any person, entity, or organization that collects any voter registration application.” HACC is a third-party voter registration organization. This page on the Lee County site provides information on registering to vote. It describes who is eligible to vote in the county, and provides a list of places where you can register to vote. Update Signature: A signature update to your voter registration record may not be completed by telephone or online. You must use the voter registration application. In order for the signature updates to be used for signature comparisons in canvassing vote-by-mail and provisional ballots, the update must be received before canvassing of vote-by-mail ballots begins. Canvassing may begin as early as 15 days before an election. If you prefer to vote by mail, you can request a “Ballot by Mail” (absentee ballot) by calling the Absentee Office at the Supervisor of Elections at 239-533-6919. The instructions on this web page tell you what information you need when you call, so you might want to read it before you call. United Way 211 is a free 24-hour non-emergency helpline that exists to help people navigate their way through the maze of human and social service agencies in Lee, Hendry and Glades counties by providing the most adequate resources for the client’s situation. 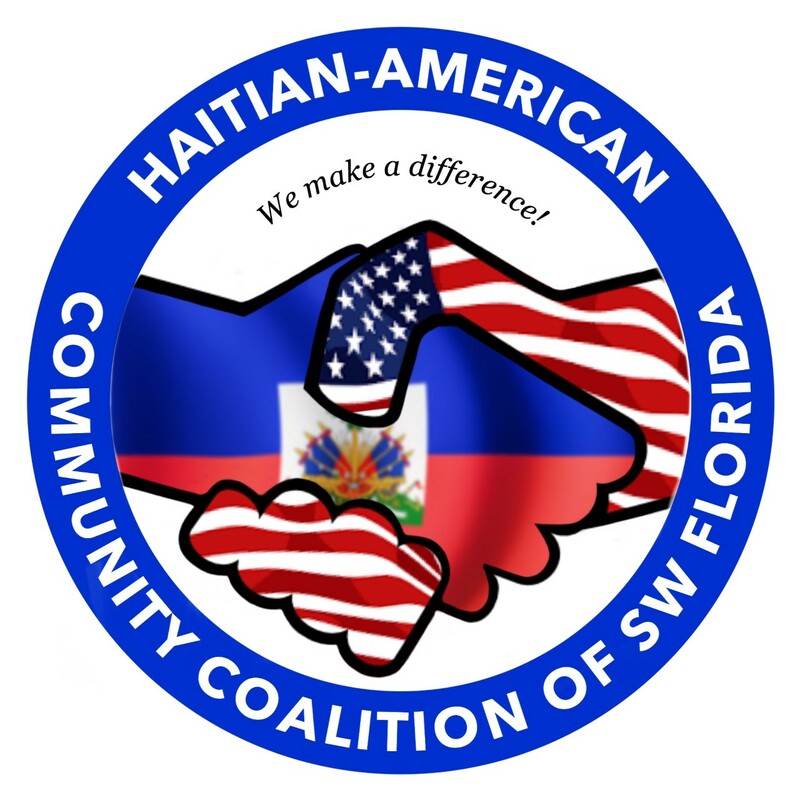 Community Resources List: http://lee.ifas.ufl.edu/fcs/FCSPubs/Community_Resources_LEE.pdf A comprehensive list of resources that provide for a wide variety of needs. This agency will help needy families and individuals in Cape Coral, Lehigh and Lee County with food and emergency financial assistance. Providing food, clothing and other household needs. Provides access to a food pantry. Will deliver food if handicapped or no other possible means of transportation. Limited help with utility bills when funds are available. Free foreclosure help, debt and credit counseling. If you are behind on your mortgage or facing a foreclosure, or if you need help dealing with medical or credit card debt, the non-profit group will help you move from a crisis situation, and it will help you control your future by providing practical solutions to foreclosure and credit problems. The group partners with agencies that assist individuals with positive, sustainable change through direct services, referral, and follow-up all under one roof. On-site and referral resources for job training, housing, mental health, substance abuse, child-care, education, financial well-being, health and wellness, and life coaching are available. Physical, social, emotional, psychological and spiritual aid to persons in need. Short term assistance program for Cape Coral residents that offers assistance with basic essentials and expenses. They have a food pantry, limited electric bill assistance, and baby formula and items. HUD approved, Florida not-for-profit organization dedicated to the economic revitalization of the City of Cape Coral through a partnership with city government, local lenders and homebuyers by the development of decent, safe, and affordable housing offered to low-income families. Family Health Centers of Southwest Florida: http://fhcswf.org/ (see website for locations). The clinic’s goal is to provide high quality, free or competitively priced primary and preventive medical, dental and health related educational and medical services to all people, whether they can afford to pay or not. Hope Visiting Nurses of Southwest Florida: http://www.visitingnurseswfl.com/ Call (239) 337-4848. This non-profit foundation provides financial assistance, educational programs and screenings, support groups, and cancer research support. People diagnosed with cancer may qualify for free meals, transportation assistance, medications, medical supplies and equipment, shelter and temporary housing, respite services, childcare, and other supplies or services related to cancer treatment. Helps Lee, Charlotte, and Collier County cancer patients who need financial assistance to get the life-saving treatment they need. Dr. Piper Center for Social Services: http://www.drpipercenter.org/ Call (239) 332-5346. Provides information on assistance programs, job training, a senior companion program, and more to people over 55. Offers a full range of services designed to meet the needs of people 50 and older. Senior Choices: http://aaaswfl.org/ 15201 N. Cleveland Avenue,North Fort Myers 33903. Call (239) 652-6900. Referrals to home repair resources.